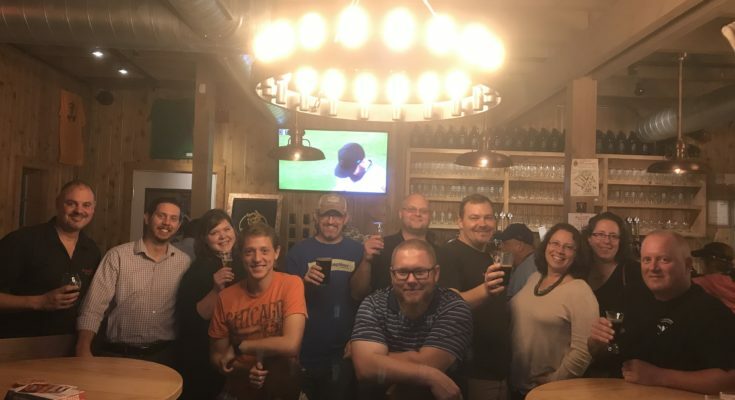 Big thanks to Mike and everyone who was able to make it out for the tour. 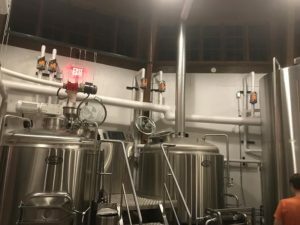 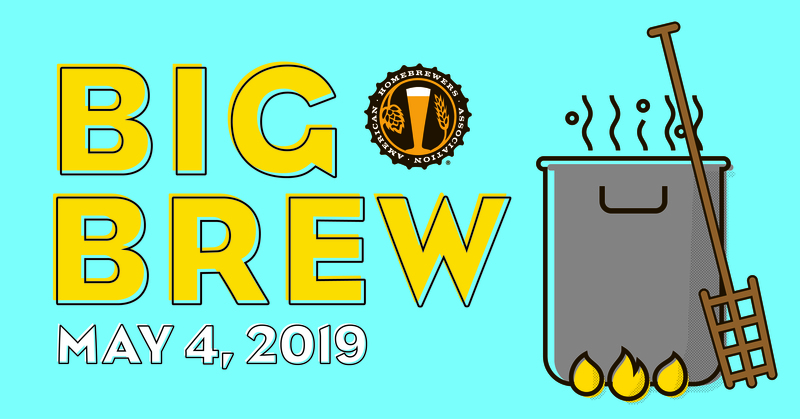 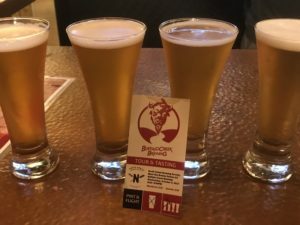 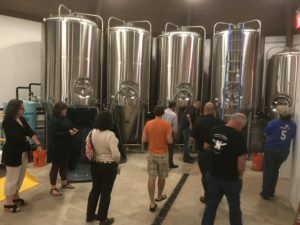 Mike recently opened Buffalo Creek Brewing in Long Grove, and was kind enough to show us around while sharing what he’s learned opening a brewery in this market. 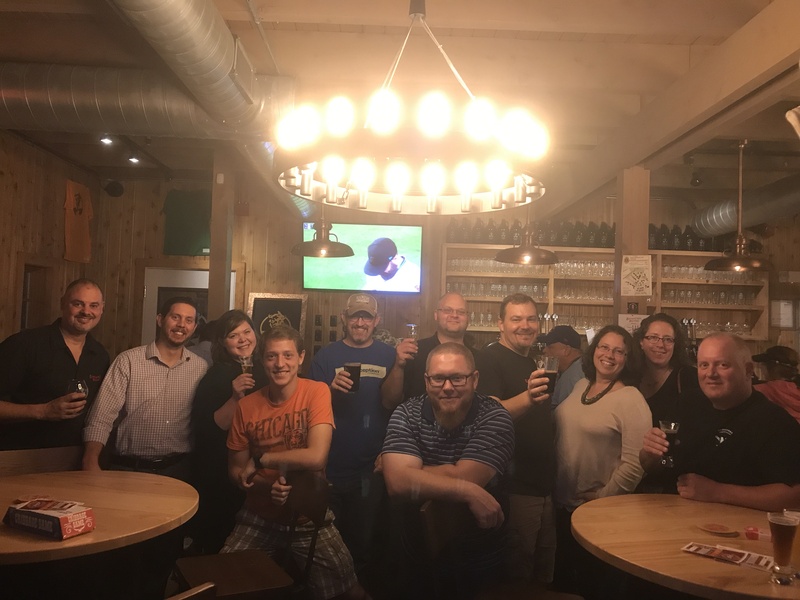 We hope everyone got something out of this visit, and we look forward to visiting other nearby establishments for a little fun and education.